Daily Shift Happens Sign Up | Robert Holden, Ph.D.
Get daily inspiration from Robert Holden delivered to your inbox! Set the tone for a wonderful day with these powerful thought provoking messages. Fill out the form below to start making big shifts in your life! 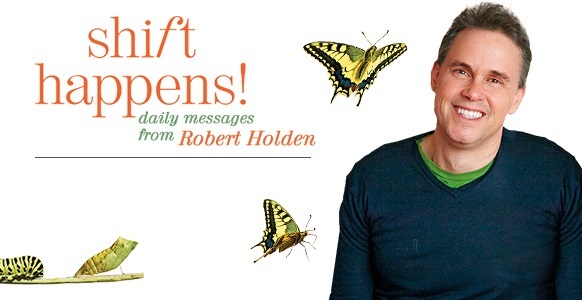 As a thank you for signing up, you’ll receive Robert Holden’s Shift Happens! audio lecture from I Can Do It© Pasadena. 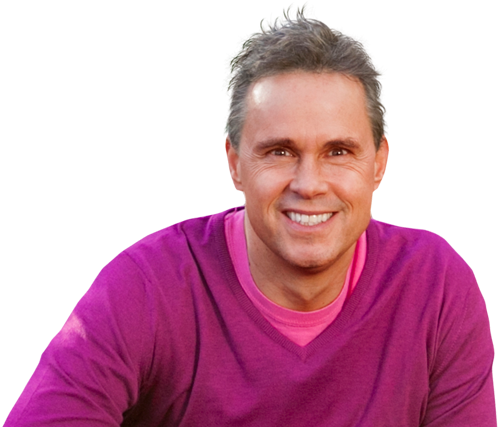 In this lecture, Robert discusses 6 Principles for transforming your life. Subscribe to The Shift Happens Daily Messages.